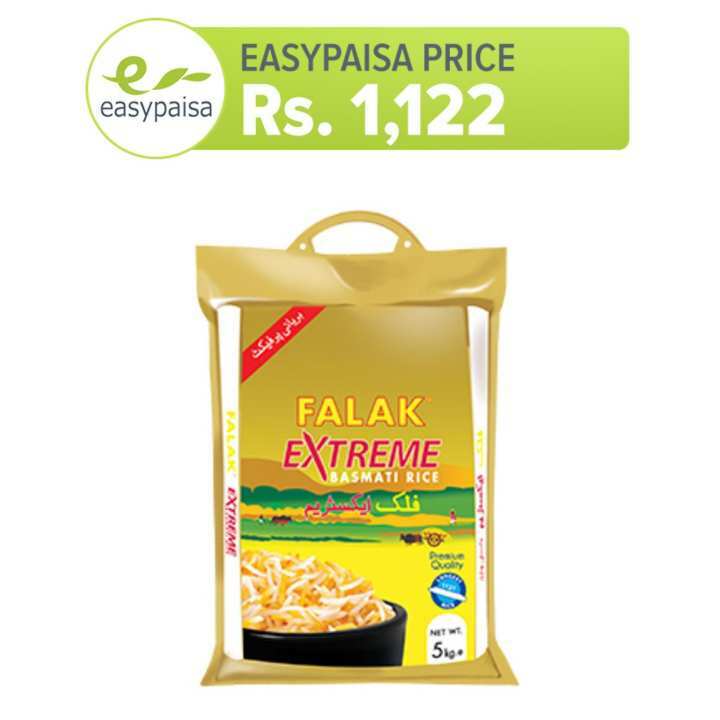 Falak Extreme Basmati is an extra-long grain aromatic basmati rice. Upon cooking its grains can elongate to at least twice their original size and have a soft, fluffy texture. 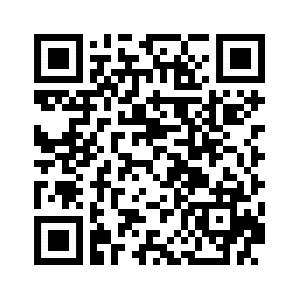 It is perfect for cooking Biryani, Zarda & Pulao.